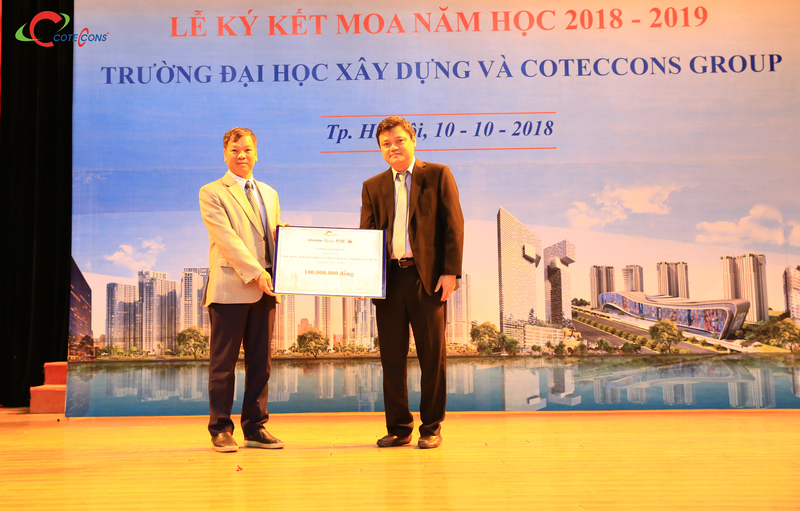 Hanoi - On October 10th 2018, University of Civil Engineering and Coteccons Group has signed a Memorendum of Agreement (MOA) for successively third year. 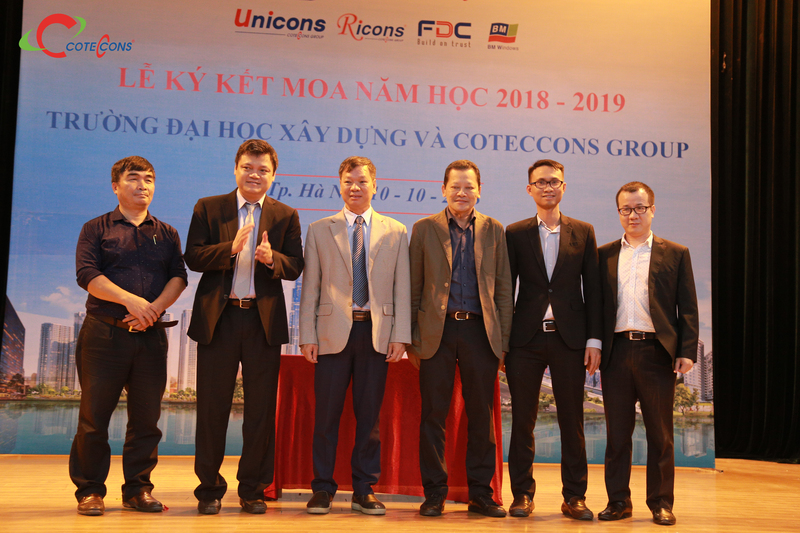 At the ceremony, Mr. Tran Van Chinh – Deputy General Director of Coteccons shared how the company’s pride was since it had owned professional and dedicated staffs. 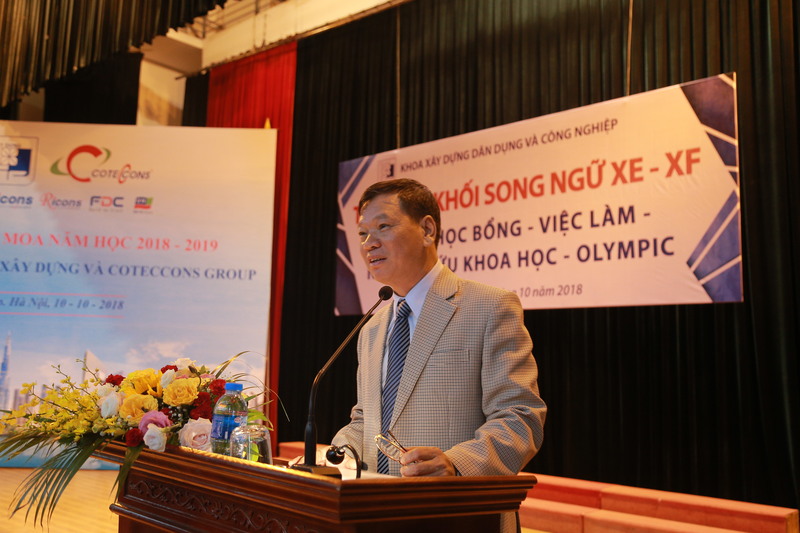 “Particularly in the North,; most staff are alumni from University of Civil Engineering; they are young enthusiastic and dynamic, well trained, always fulfilled their assignment,” Mr. Chinh stressed. He would also like to thank the Board of Management and school’s faculties whom have created high quality student generations for the society. 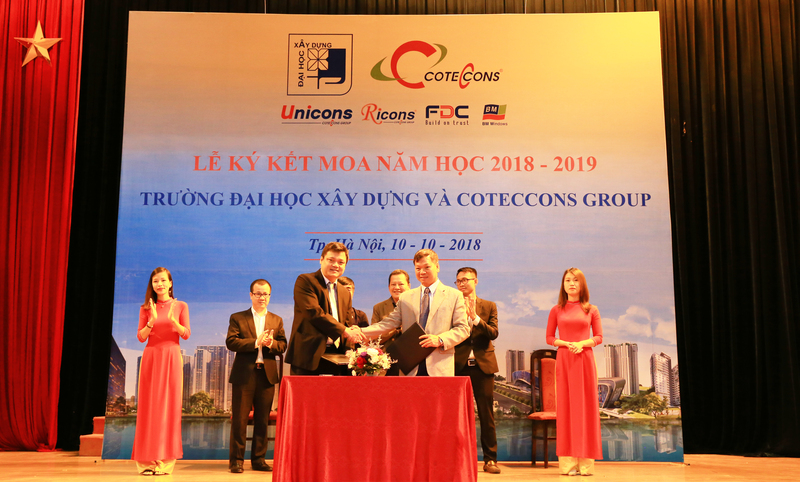 This signing ceremony continuously affirm the good cooperation between the university and Coteccons Group in the journey of uplifting young manpower. 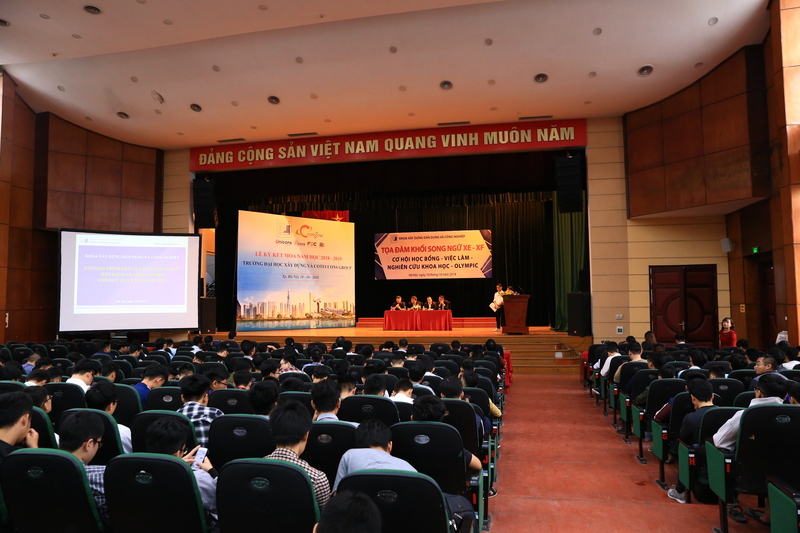 Also in this October, Coteccons Group will continue this activity at some universities in Ho Chi Minh City, we will keep updating this news.